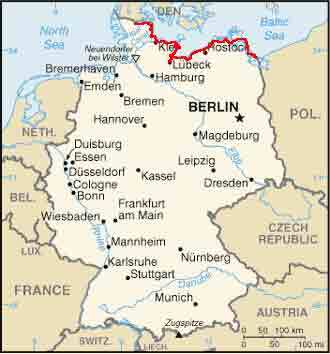 Does anyone have any experience of short tours in Northern Germany? 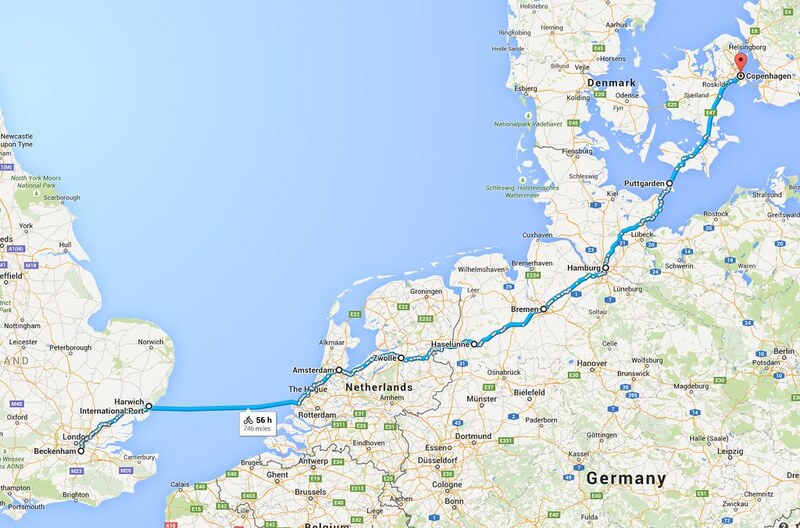 I've cycled lots in Germany but not the North. Any route advice would be much appreciated. I was thinking maybe the Baltic coast, but would this be too busy in early August? You guys been around here? Too Prussian for me. @Thuekr or @Lolo? That's gonna be a nice one. @sorethroat do you prefer gravel? My main concern is the whether or not it will be too busy with tourists? With regards to gravel/paved, I'm not particularly bothered either way...do you know if this route would be mainly paved? Any ideas about the campsite situation? I guess it's gonna be a matter of booking well in advance. My google maps research tells me that lots of it is definitely wild campable, but I can't be dealing with that stress every day. Thanks so much! I shall forward these to my German touring companion. Ah that looks great. That's cool you got such a good route from google maps!